Large, 6.600 m², plot with ruin. - Property for sale. 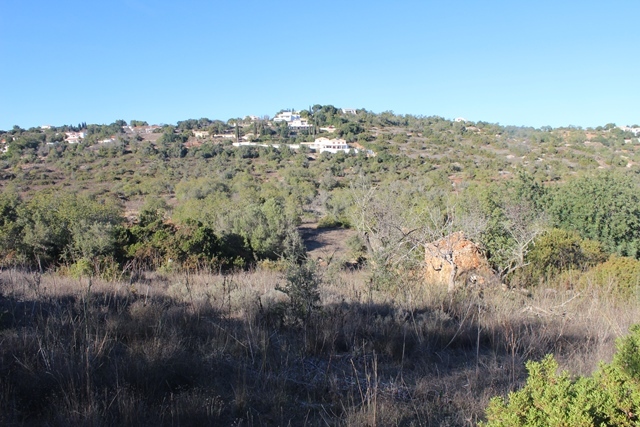 Ref 39069 : Large, 6.600 m², plot with ruin. Full Description: Large, 6.600 m², plot with ruin. Location: between Tunes and Paderne, just north of Albufeira, Central Algarve. A 300 m² house can be build there. This listing has been viewed 771 times.